The Bad Credit Business Loan Alternative, isn’t so Bad after all. How The Bad Credit Business Loan Alternative operates. Your credit score is below 700, your rent is due, and you need new machinery immediately. In a nutshell, you have bad credit and you require much needed working capital for your business. 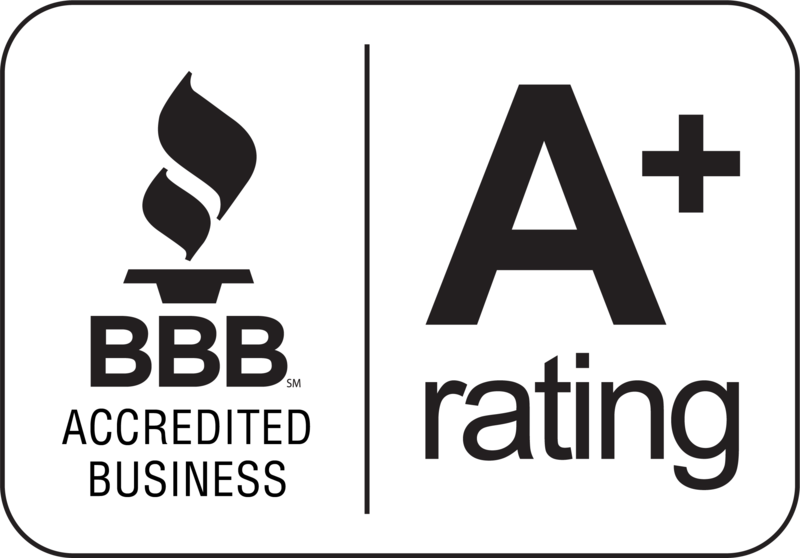 Are you a small business owner looking for a bad credit business loan alternative? Don’t worry; there are plenty of others in the same situation as you out there who are finding alternative business loans for bad credit. Welcome Merchant Cash Advance, a business loan alternative made easy for small business owners who have a bad credit rating who are in need of immediate business working capital. A merchant cash advance provides merchants with ongoing working capital in exchange for merchants’ future credit card sales. You have been to the bank endless amounts of time but they aren’t listening to you. You have requested loans, you provided guarantors, and you put up collateral but the banks turn their heads. It’s simple – you need a bad credit business loan alternative. You have had meetings with credit repair companies who attempt to clean up your credit report but you need the money now. Here is an example; Daniel Davis owns a small business, a local supermarket in South Florida. Daniel needs some capital to completely fit his new supermarket. Daniel’s business credit is fairly new, which in essence means he has a bad credit score and he will be unable to be approved for a traditional bank business loan. The traditional lenders, the banks and other financial institutions do not want to risk a line of credit in fear of not having it repaid. Daniel’s bad credit resulted in him being disapproved for a traditional business loan. Daniel still has some options to get a bad credit business loan even with his bad credit rating. 1)	Home Equity Lines of Credit – this type of loan will only work if the person with bad credit owns a home. 2)	Business Credit Card – but usually the lines of credit are minimal (in the situation where a low credit score is present). 4)	Business loans with bad credit – expect these loans to be laden with high interest figures and can be very expensive. The above types of business loans are obtainable, but many small business owners, with a bad credit rating still do not fit the criteria of such business loans. The Bad Credit Business Loan Alternative and its value today. Where do small business owners with bad credit turn to next? Where does a young entrepreneurially small business with bad credit in desperate need for a business loan find much needed working capital? The bad credit business loan alternative has been a fresh injection of financing for the small business owner with bad credit over the past few years. Business loan alternatives have become popular since the downturn of the economy. Small and developing business owners are finding it tough out there in the big world of commerce as they try and kick-start their innovative business ideas. Entrepreneurs have novel ideas lined up for business ventures but they lack the finances. Statistics show that in the United States, small business demand for non-equity capital was estimated to be $240 Billion dollars annually. Less than 10% of small businesses qualify for traditional bank financing resulting in the majority of small business owners turning to alternative business loans, usually due to bad credit. The figures are evident that the small business industry is quite large, with plenty of money being funded, even to small businesses with bad credit. 1)	Credit history not evaluated. 3)	Fast and easy approval timeframes. 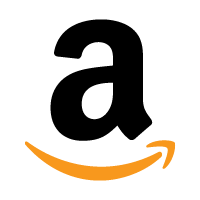 4)	The cash advance can be used for anything from acquiring inventory, paying rent, paying salaries and more. 5)	Regular day-to-day business continues with remittances through process of credit card sales. The bad credit business loan providers want to know that you process credit card transactions and that you have settlements. It is that easy and flexible. Renewals are offered on a percentage of a repayment on cash advance. Business loan alternative providers realize life isn’t always perfect, and if you have a bad credit score and you need a business loan they won’t be afraid of you. The banks just look at credit score, alternative business financing loans look at your character – and provide quality, safe and potential lucrative business loan alternatives. 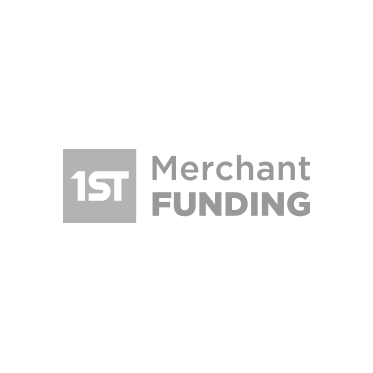 1st Merchant funding is a leader and expert in the industry and offer Merchant Cash Advances to small and medium-sized businesses in exchange for merchants’ future credit card sales. The process is simple, hassle-free and rewarding. Contact 1st Merchant today, and get approved funding right away.